anywho, i do not like his use of the confederate flag. to be fair, i don’t like anyone’s use of it. especially if the user has a child of some significant color. i understand that to some people the flag is simply a symbol of “southern pride.” i really do believe that said people do not view the flag as a pro-slavery emblem… they don’t go around looking at black people wishing they were allowed to own them. that’s too easy, too “obvious racist bad-guy.” but, i think it is from a vantage point of either white privilege or ignorance (or both) that one can insistently be so insensitive as to say (or infer) “i know that this flag is hurtful to many, it reminds them of a time when they were considered less than human and were treated no better than cattle, it may make them feel unsafe…they may get the idea that i think back on those days as the good old days and wish we could revert back to them.” i’m sorry, but the flag is just not THAT cool, not worth all of that. 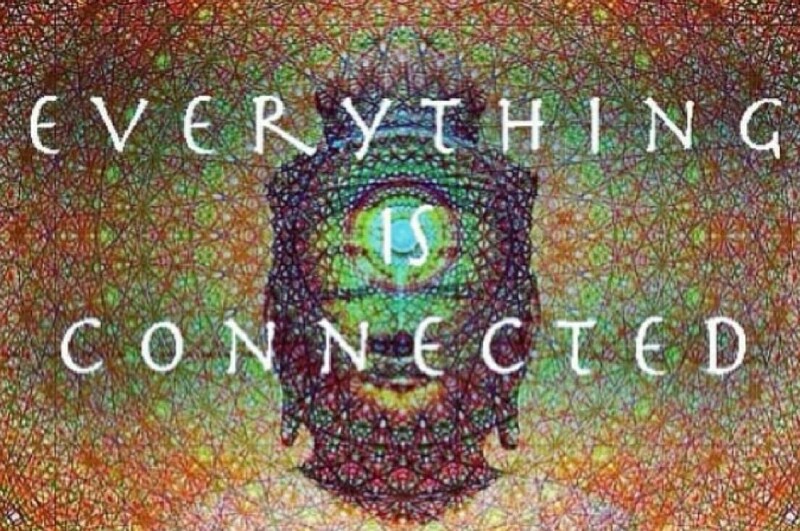 nothing is. i would like to believe that it would be an easy “sacrifice” to put that flag away (as in not on your car, belt buckle, t-shirt…but whatever you want in your own home…) so as not to bring up all of that hateful, hurtful stuff to the people who are still negatively affected by the history of the flag, the implications of it. how about a little more love, compassion, sensitivity… amen. i mean, this is really not that much cooler than this…. not enough to warrant offending people to their core… even if it’s only 14 people, even one… especially if the one might be your kid, Kid. Some people don’t think Kid Rock is meeting their great expectations. The rocker is set to accept the NAACP’s Detroit chapter’s Great Expectations Award at their annual Freedom Fund dinner in May, and some members of the historic black rights organization are so unhappy about it, they’re boycotting the 10,000 person affair. 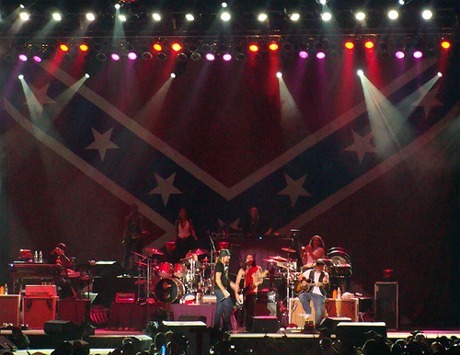 It’s the singer’s use of the Confederate flag in his stage shows that has them so upset, according to the Detroit News. He also spoke about touring with a famed rapper and how it impacted his audience. Though he was a staunch defender of President George W. Bush, the singer went to back for Barack Obama after his election, in the process defending America against accusations of racism. “It’s good the U.S. has proved it’s not as racist as it’s sometimes portrayed,” he told Metro UK (via Spin Magazine). For more on the NAACP controversy, click over to the Detroit News. This entry was posted in biracial, celebrities, civil rights, equality, history, music, race and tagged american history, biracial, confederate flag, detroit, detroit news, great expectations award, kid rock, kid rock's son, mixed race, naacp, race, racism, rev run, run dmc, the huffington post by Tiffany. Bookmark the permalink. okay, i’m about to lose some people, but hey it’s just me. those people giving him that award knew from the jump that he used that flag in his concerts. he is a southern rock artist. so why now is it a problem?? i guess i’m just not one of those people who get all “excited” over that flag, or peoples use of it…whether good or bad. i look at the content of ones heart, and not their paraphernalia. there are good people and bad people all over the world and not all bad people sport a confederate flag, and some good people do. i have the utmost respect for my ancestors and what they went through, but i also believe that the struggle was not only about physical freedom, but mental freedom as well. we are physically free, but a lot of us are still mentally bound, and that is where the haters will always win. my husband who is as black as the day is long, is a southern rock fan. he owns several t-shirts with that rebel flag and a big skull and crossbones on the front, lol! he wears them out in public, and he could care less what people think of it or him. that is what i call mental freedom! 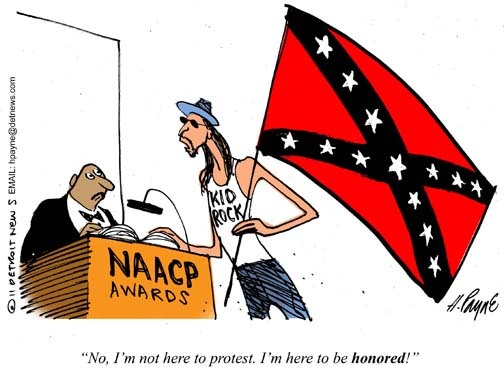 i wasn’t siding with the people upset about the naacp giving him the award, just venting my rebel flag feelings. i understand! i typed that without paying attention to how many (if any) other people had posted, lol! i was preparing for the backlash, lol! but yeah, i can understand both sides. my husband he is um….an acquired taste to say the least, lol! by the way, i love your posts!! you’re a deep thinker, it is an asset! thank you, jess! i sincerely appreciate that!! I have nothing against Kid, but…Great Expectations? What are the guidelines? Your husband is a very brave man, Jess! It’s easy to just get so sick of the NAACP. 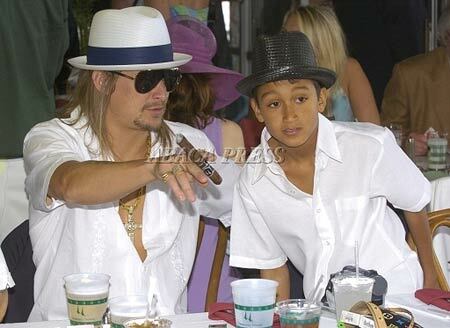 I don’t have anything against Kid Rock, he’s free to do as he please. Hell, he can wear a NAZI outfit as far as I’m concerned (interestingly enough many Black Folks would be shocked by me saying he could wear a nazi outfit, when that was equivalent if not overshadowed by the otrocities under the Confederate Flag committed on the decendants of the very people that think it’s cool to wear it. As if a Jew would think it’s cool to wear a NAZI t-Shirt). And there lays the crux of the situation. I mean, here’s an organization that kicked out Carter G. Woodson for being “too Black” in a supposedly Black Organization. But wow, aren’t there any unsung heroes that just happen to be Black that they could recognize? And what the hell is “Great Expectation”? Is that we hope he do something on the behalf of Black People? Hell, I would of found it more suitable to give that award to the author of this post, that she continues to be on the watch concerning Black issues. In our situation, they should have a pile of plaques equlivent to half the trees in the redwood forest passing out to these young black men and women in the hope that they take high school seriously with the “Great Expectation” that they go to College and return or contribute to help their communities that are in much need of it. And after we do that, maybe we can glue something together with the wood scapes for Kid Rock. @Tami – he is. he is different, that’s a fact, lol!. he just does what he does and he doesn’t ask permission or apologize for it. he’s heard all kinds of crap from people (both sides), and it doesn’t bother him one bit. try wearing the wrong color t-shirt in the wrong part of Los Angeles. that enemy doesn’t wear a hood and sheets, nor a Confederate flag; they look just like me, and will kill me just the same. Really interesting read! 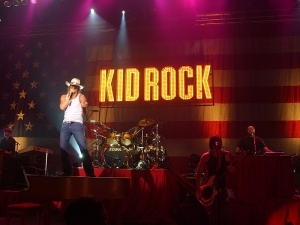 I haven’t ever paid much attention to Kid Rock … his music, performance, personal life, or politics. I, too, always give mental bonus points to people with interracial relationships or biracial kids. Very curious for him to balance that and his public persona with the confederate flag. So happy to have you back blogging, Tiffany!